We were asked to develop a new brand identity for Difeee, a local diamond brand, for its newly established online shopping platform. 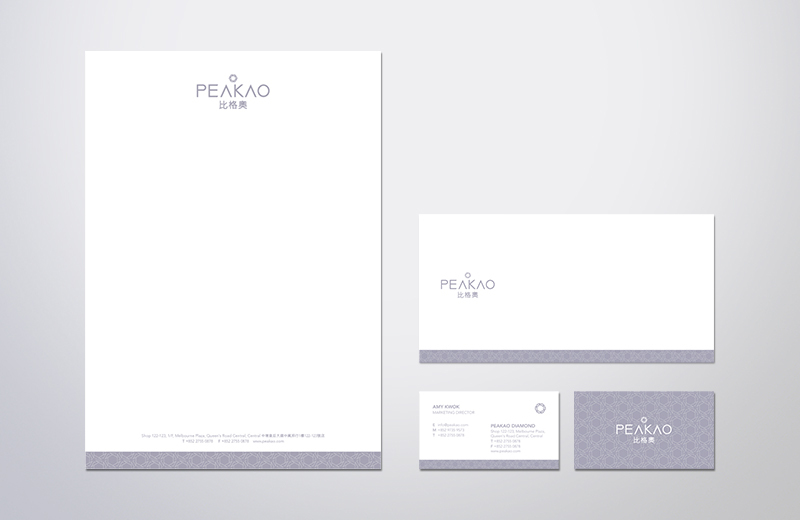 In the light of the brand's vision, we came up with the name “Peakao”, implying the connotations of both “peak” and “pioneer”. Enriching the brand identity in a sense of purity along with a trendy but simple position. 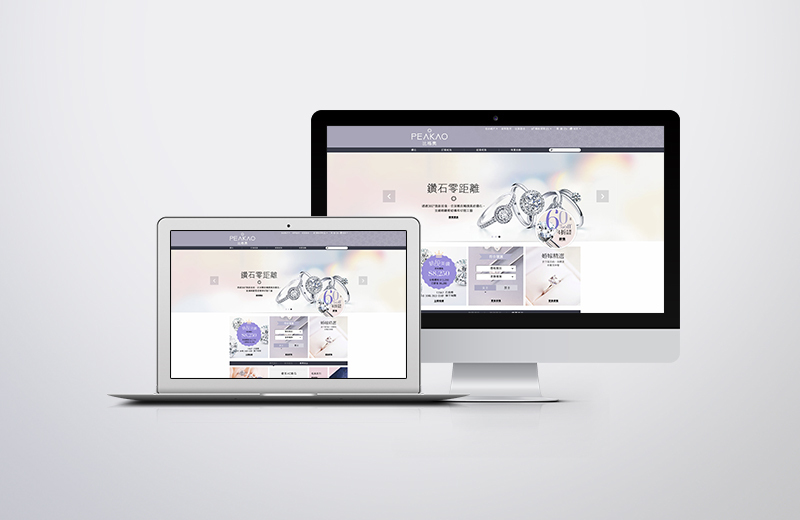 To drive the e-commerce experience, we developed the web page with a 360-degree view technology of the products, surpassing clients with the “actual” shopping experience.